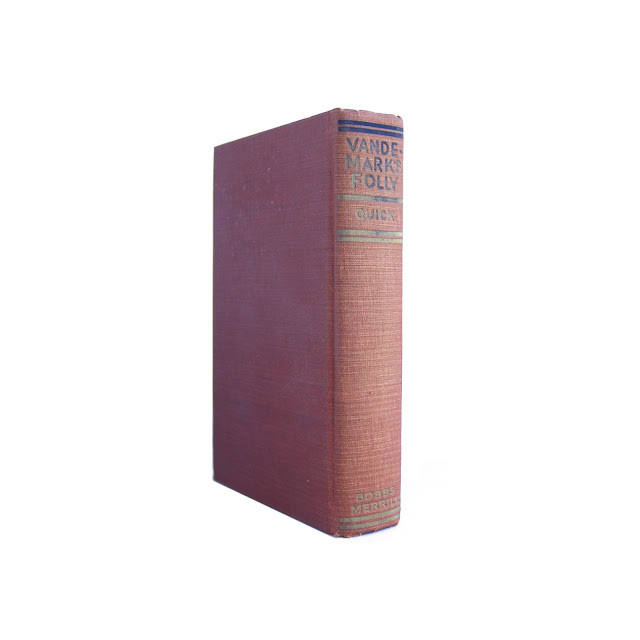 This antique hardcover book is bound in maroon boards with embossed lettering on the cover and gilt letters on the spine (blackened at the top). Gilt has faded. 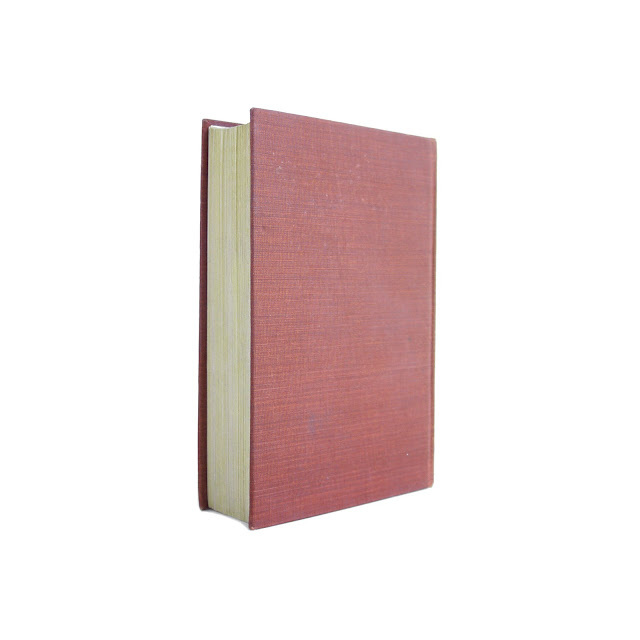 Edgewear; page edges browned, wear and soil. Black-and-white plates by N.C. Wyeth appear throughout. 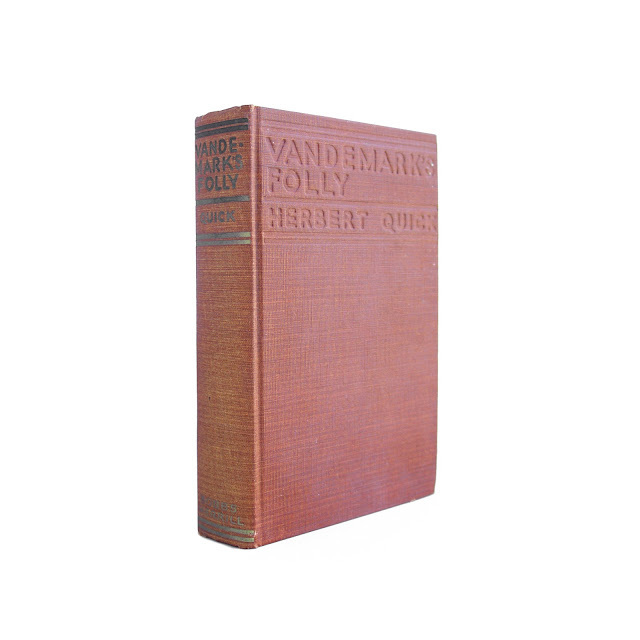 This is the first volume in a trilogy by Quick about pioneer life in Iowa. 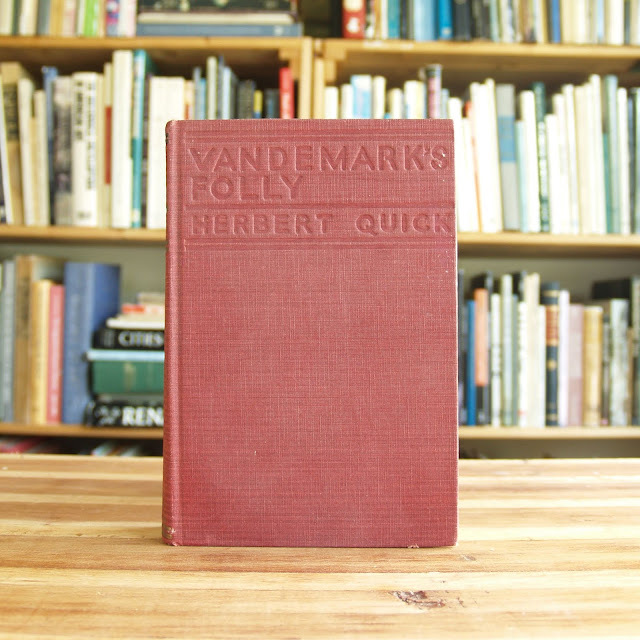 Of his seven novels, this is widely considered to be Quick's best work. A latecomer to the field of writing, Quick was mayor of Sioux City, Iowa, served as a colonel in the Red Cross in Siberia and was a lawyer for 20 years. 420 pages; approx. 5"x8".